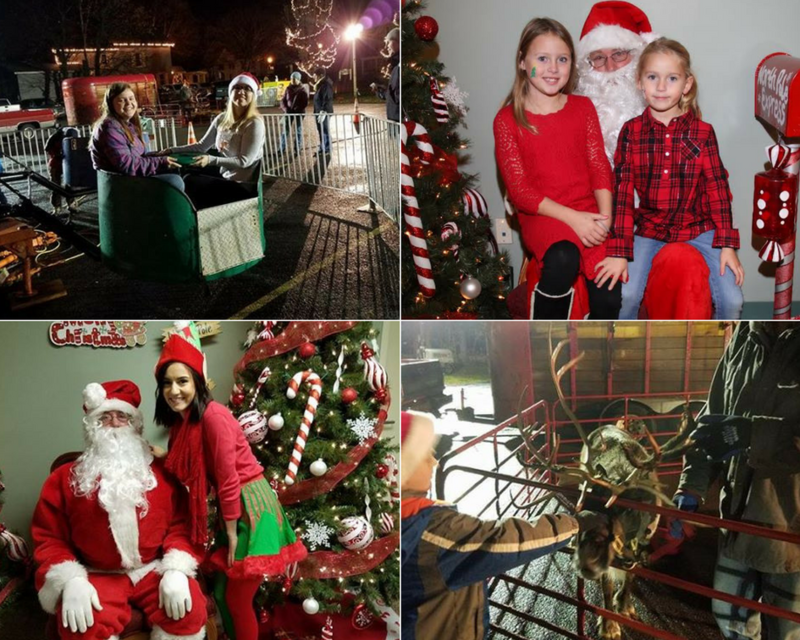 Join us for some seasonal fun and help us light up the holidays for everyone in the community! 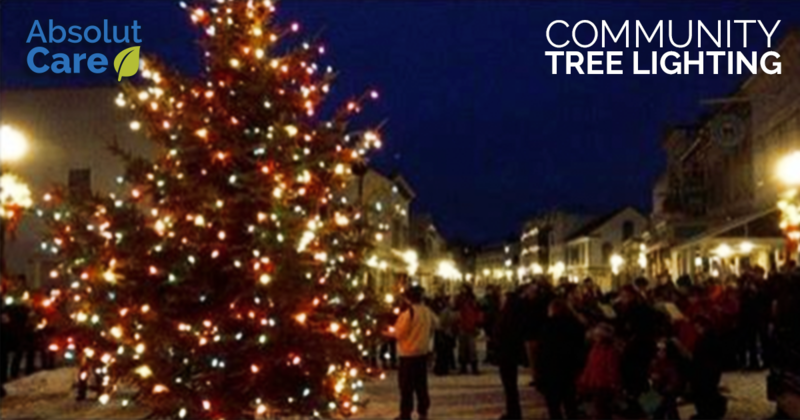 For more information about the Annual Community Tree Lighting, please call (716) 652-1560. Absolut Care of Allegany Wins Residents Cup! Copyright © 2017 Absolut Care.